Wow Rockley Park Holiday Park is at the hart of all the main attractions. 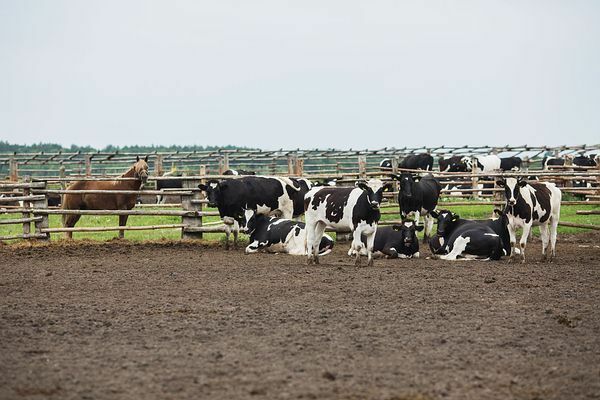 Your kids will not be board with so much to do! 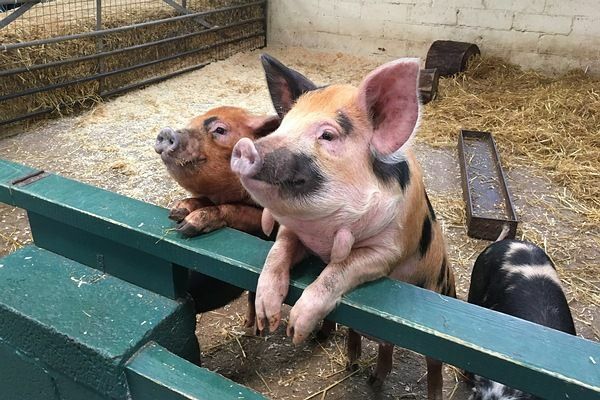 Abbotsbury Children's Farm is a fantastic place to take the kids, with Play Barn set in an ancient Tithe barn and a chance to meet a host of friendly farm animals, many of which can be fed or stroked throughout the day. 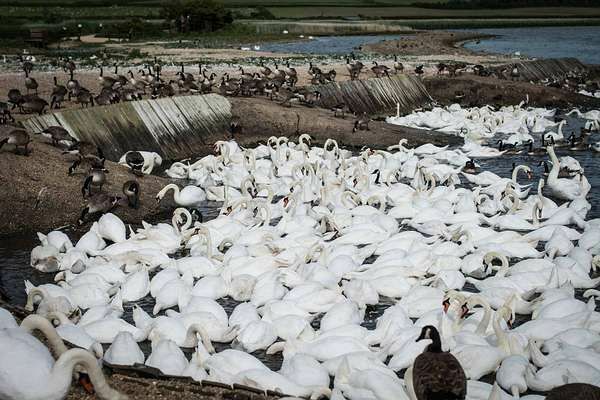 Abbotsbury Swannery is situated in a quaint, unspoilt village of Abbotsbury and offers plenty to do. 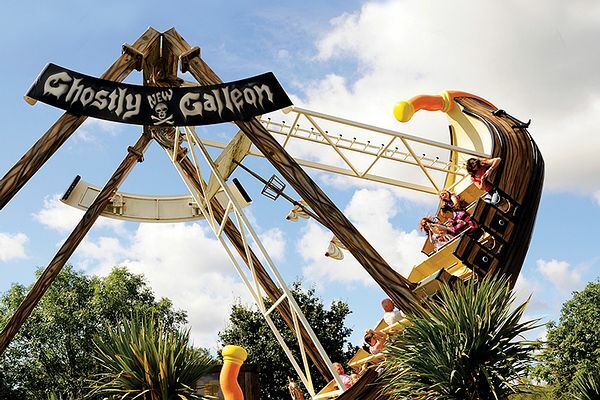 There is the Swannery, Sub-Tropical Gardens and the Tithe Barn Children's Farm which provides the unusual experience of several quite different attractions, all at one destination. 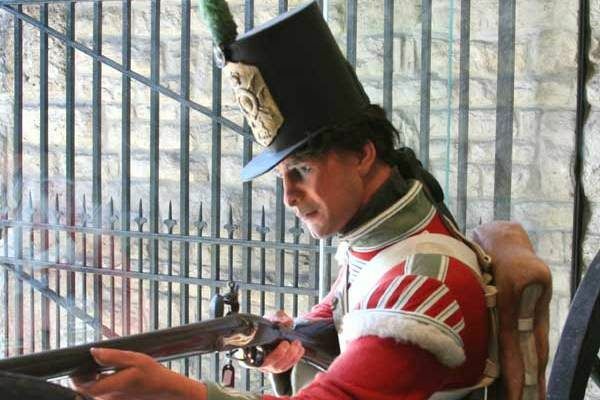 Discover Dorset in depth at Dorset County Museum and explore the story of the county from prehistory to the present day. 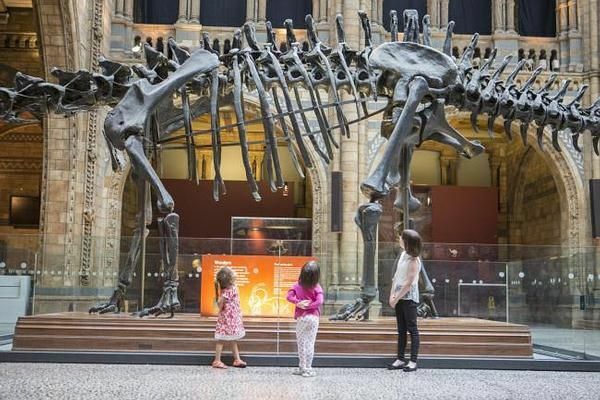 Visit the nostalgic and atmospheric Victorian Gallery, one of the few places in Europe you can follow in the footsteps of ancient Romans. 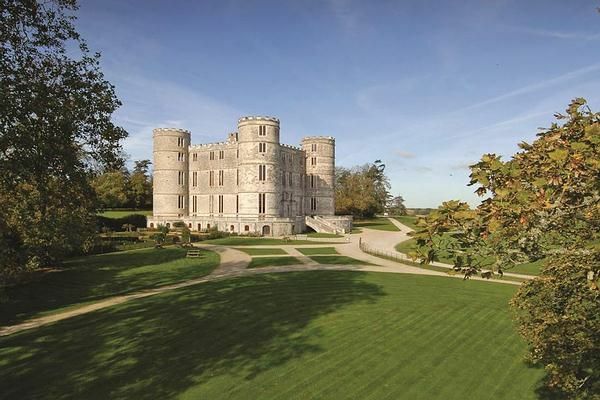 Follow the fascinating story of Lulworth Castle and the inspiring past of its dedicated owners. 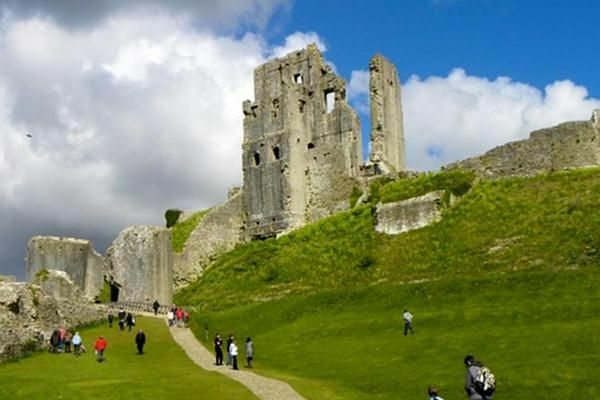 Discover breathtaking views over the Dorset countryside from the Lulworth Castle tower, picnic in the grounds, wander through ancient woodlands . 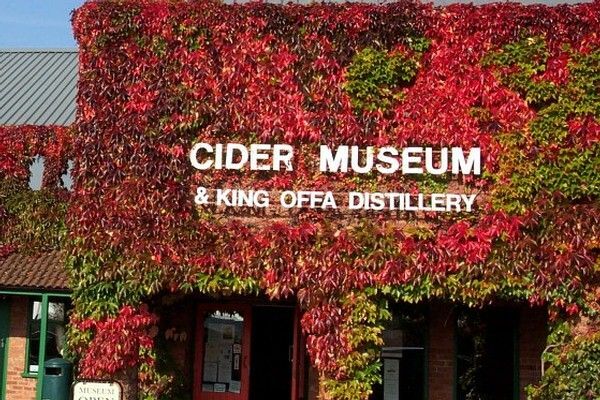 The Cider Museum traces the heritage of cider-making in Dorset, with displays of antique presses and other traditional equipment dating as far back as the 18th century. A video in the museum explains the process of cider making. 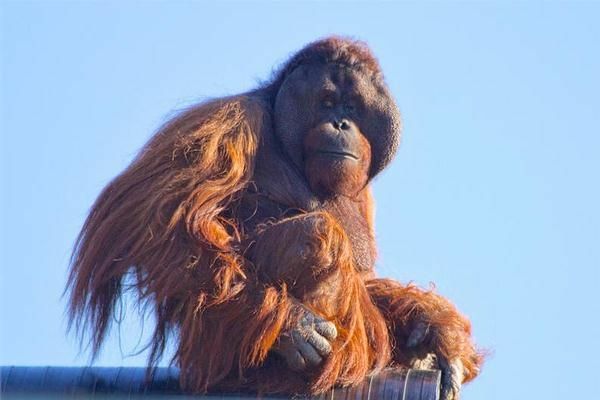 Monkey World was set up in 1987 by Jim Cronin to provide a permanent, stable home for abused Spanish beach chimpanzees. 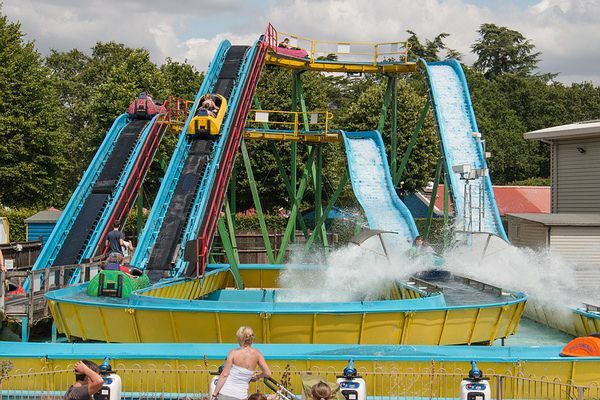 Paultons Park - home of Peppa Pig World is a family theme park located in the New Forest National Park in Hampshire, with over 70 rides and attractions. Home to a world first and UK exclusive, Peppa Pig World has 9 rides & attractions including, Peppa's Big Balloon Ride. 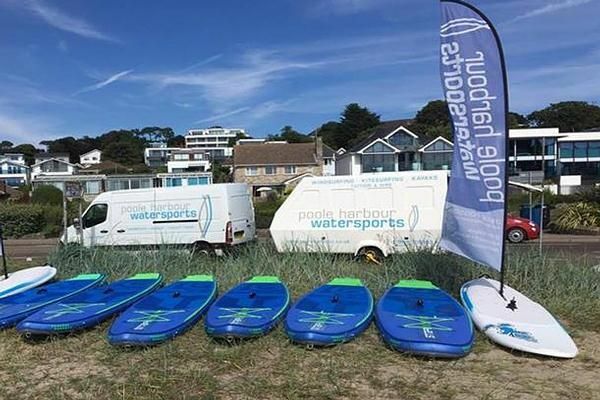 Poole Harbour Watersports have been established for 25 years. We provide windsurfing, stand up paddle boarding and kite surfing tuition and also kyaking and paddle boarding tours of Poole harbour. SandWorld is a unique art gallery with a difference. 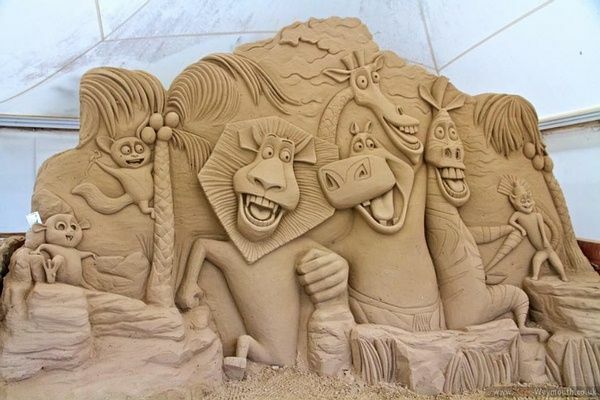 We showcase enormous, breathtaking, life-sized works of art, created entirely out of sand and water by visiting world class, award winning sculptors. 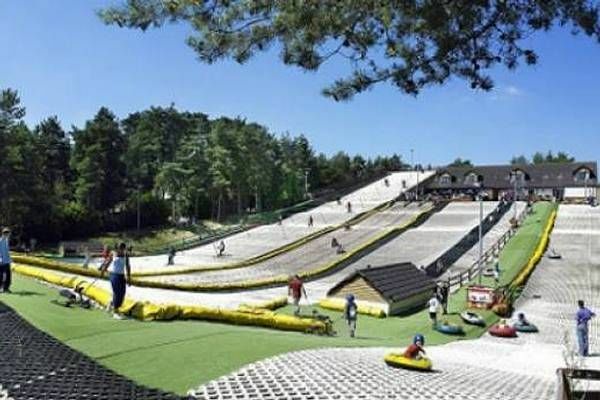 Everyone is welcome at Snowtrax, from those wishing to improve their skiing skills to the outright novice looking for ski or snowboard lessons. You don’t even need to hit the slopes to have a great time, just relax in our Alpine Bar & soak in the scenery. The Blue Pool is a unique attraction in the Isle of Purbeck. 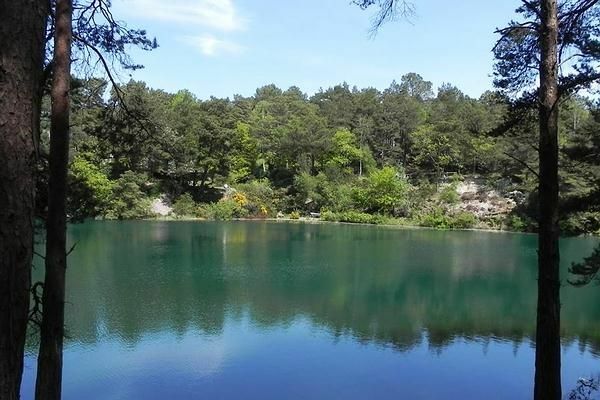 A chance to escape the outside world and enjoy walks around a magical Pool famous for its ever changing colours. Very fine clay in suspension in the water diffracts light in different ways, producing a spectrum of colour. The Keep is the Military Museum of Devon and Dorset. Housed in an extraordinary castle-like building, the collection spans 300 years of history over 4 floors. You can walk through a World War One trench. Come and join us for a fantastic SEA LIFE adventure both above and below the ocean! 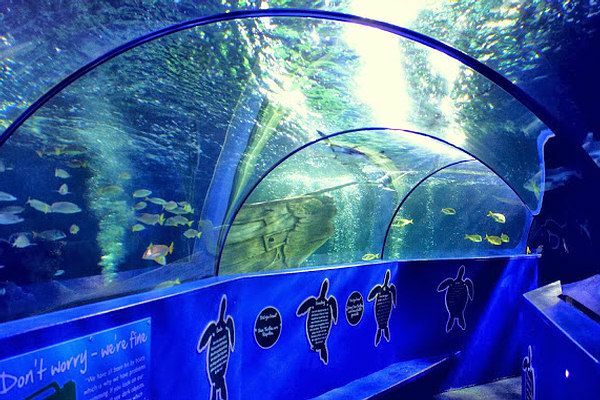 Your SEA LIFE adventure will take you on a fascinating journey from the coastline to the depths of the ocean.